We are leading New-York City web designers. Call us toll-free 844 Geek-NYC (844) 433-5692, and we will redesign your locksmith web presence in the way that we have done for some many others. 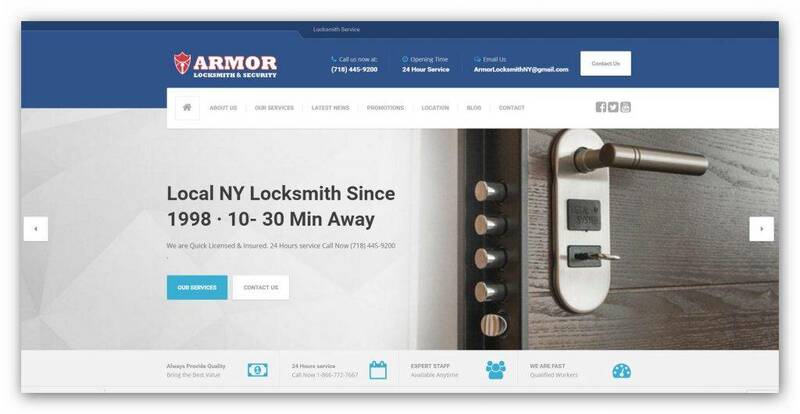 For example, we performed a total redesign on the website of Armor Locksmith & Security, a New-York based firm that is not only a locksmith but also specializes in security cameras, electronic security, and safes. They are a reliable and reputable company. The new web design provides the company with a fresher and more professional look. The company’s previous website contained a lot of errors, particularly in writing. Also, the web design and presentation was dull and dated. The site also had an old-fashioned approach to SEO. We took it from old-school to new-school. We advanced it from 1998, when the site was originally developed, to 2017. 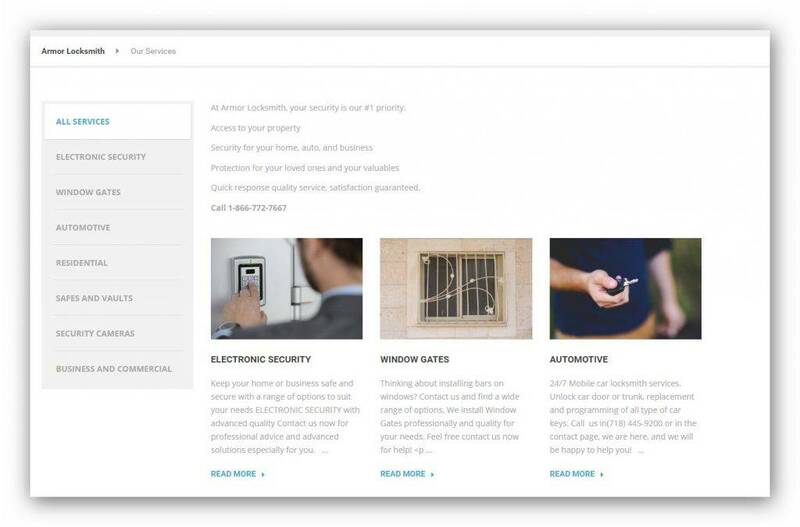 The new web design shows clearly all the services that are provided by the firm, including security doors and gates as well as window gates. The information contained on the site has been checked by special editors and is well written and readable. The content is meaningful and well presented. Our New-York City team redesigned the new site to be readable on tablets, smartphones, and laptops as well as desktop computers, significantly enhancing the number of people that it could reach. We placed important telephone numbers for New-York-City-based Armor Locksmith as well as the details of its several locations on the header above the home page where it could be clearly seen and anyone wanting to call the business can find the information quickly and easily. The site features a list of testimonials that speak of its highly-regarded reputation, while the pages speak of the services that are provided. The site passes all the Google tests for such aspects as speed and mobile friendliness, and its keywords are in the top rankings. The site is secure. 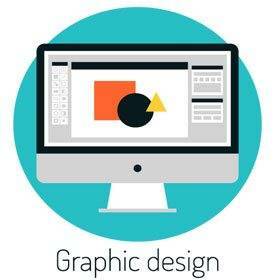 Our web design services will greatly enhance your business internet presence. Call us toll-free 844 Geek-NYC (844) 433-5692.